JEFFREY R. WEASEL HEAD, husband of Angel, passed away in Stand Off, AB on November 11th, 2018 at the age of 30 years. A Wake Service will be held at the White Calf Hall, Stand Off on Friday, November 16th from 7:00 p.m. continuing all night. 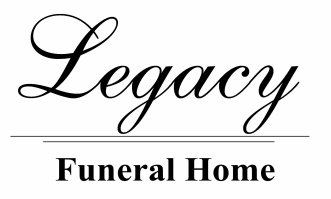 The Funeral Mass will be at St. Mary’s Catholic Church, Blood Reserve on Saturday, November 17th at 11:00 a.m.
Interment in the Young Pine Cemetery. Condolences may be sent by CLICKING HERE.